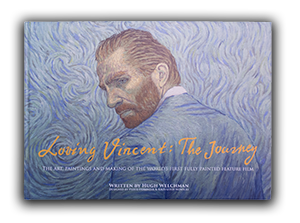 Fresh from our Polish debut at New Horizons Film Festival last week, we are pleased to bring more news of festival screenings ahead of the theatrical release of Loving Vincent later in the year. In Switzerland, Loving Vincent will be screening at the Fantoche International Animation Film Festival (September 5 - 10), and co-director Hugh Welchman will be in attendance to discuss the film with audiences. In Canada, the film will also preview at Cinéfest Sudbury International Film Festival, which runs from 16 - 24 September. 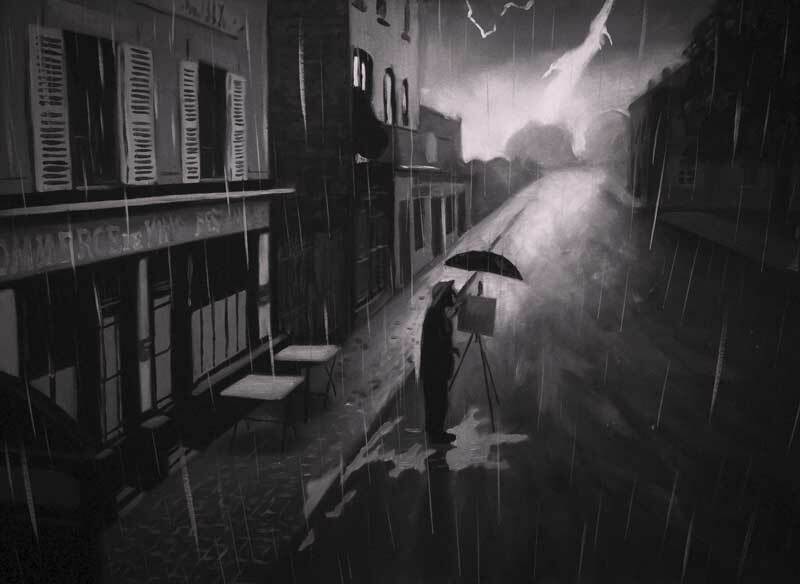 In the Netherlands, Loving Vincent will be showing at the KLIK Animation Festival on 20th October, and directors Dorota Kobiela and Hugh Welchman will attend.